For Coral Gables Condo Generator Renting that will keep your condo or rental space lit no matter what the weather, contact 360° Energy Solutions. We are a full-service generator company that provides high-quality rentals for commercial and residential locations, as well as repairs and maintenance for existing units. We have over 65 years of industry experience and are ready to use our skills, tools and knowledge to help you acquire the generator that is right for you. 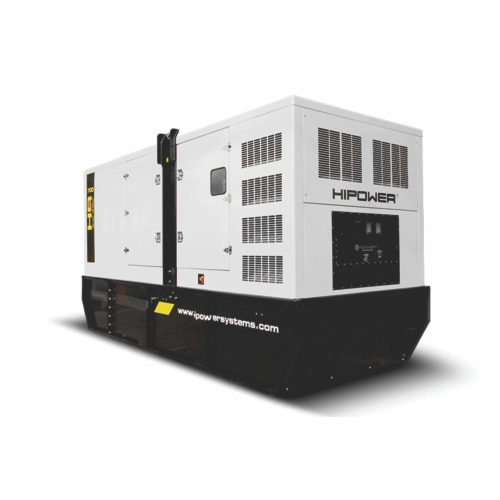 Although we specialize in larger building generators, our rental generators come in all sizes and energy outputs. Our units range from 20KW to 2000KW and we charge by KW/size of generator so you never pay for more than exactly what you need. Our services are affordable and our company is well-respected, so you can trust that we will always deliver and exceptional service. Contact us, today, to learn more. We do Coral Gables Condo Generator Renting for a low rate and rent it for a day, a week, or even a month, however long you need it. The duration of our rentals is very flexible and our team of well-trained technicians is always available to provide maintenance services to make sure long-term rentals perform optimally. All of our units are well-maintained and are ready for use whenever you need them. If you already have an existing unit, we offer maintenance packages that will keep your unit in prime condition so that it is always ready to provide you with a reliable power source in times of need. If you are having issues with your unit, our trained technicians can be dispatched at any time to diagnose and fix your generator quickly and effectively. Whether you have a private home, hospital, construction site, store, office building or restaurant, 360° Energy Solutions has the right unit for you and we are always prepared to help.